lots of love sent to your desktop today! a new dress-your-tech post ALWAYS makes my day! awe, both so cute and perfect for valentines! thanks for sharing! 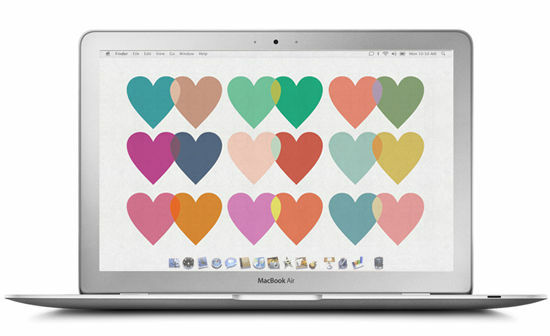 currently loving the heart wallpaper! Oh I love the hearts! Usually I’m super late seeing these things since I’m so far behind on my RSS reader, so I’m happy I got to see this in time to use it for Valentine’s Day (which is also my birthday). 🙂 Thank you! 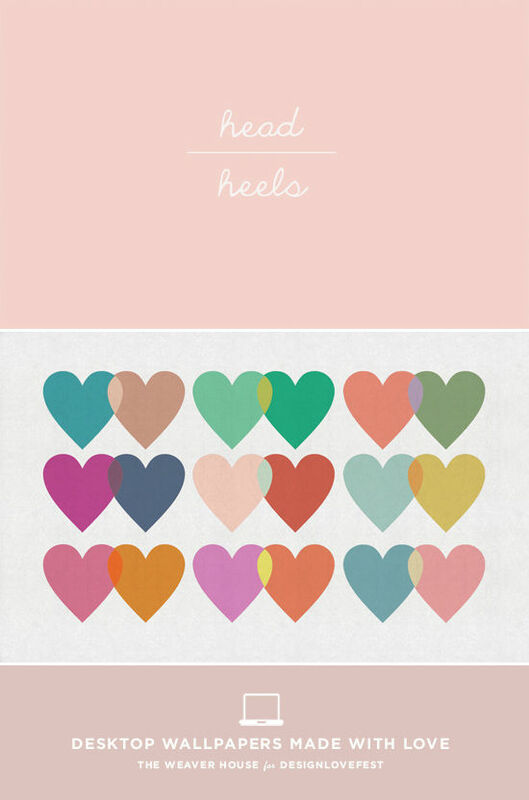 These are so pretty, just changed my wallpaper to head over heels! Oh, the Head over Heels one is gorgeous! Thank you for the downloads! Thank you for the pretty hearts!